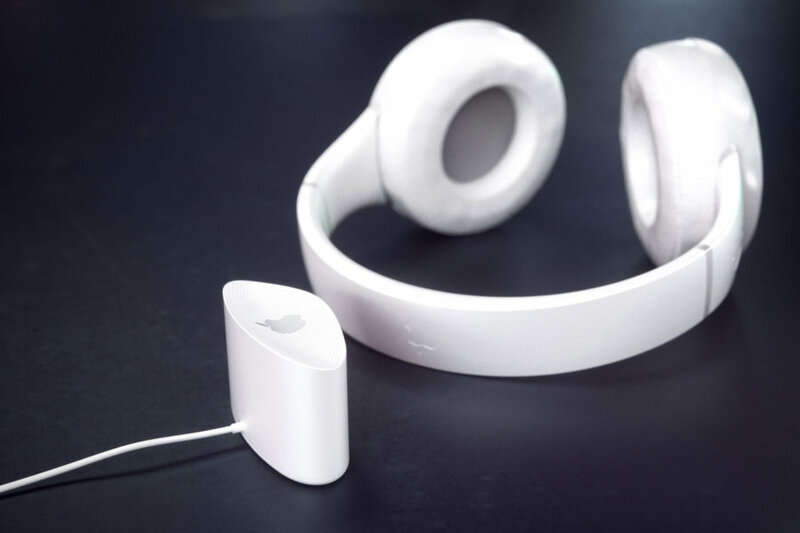 The Apple EarPods are some of the most appreciated and legendary formats of headphones bundled with smartphones, which has earned them cult status. 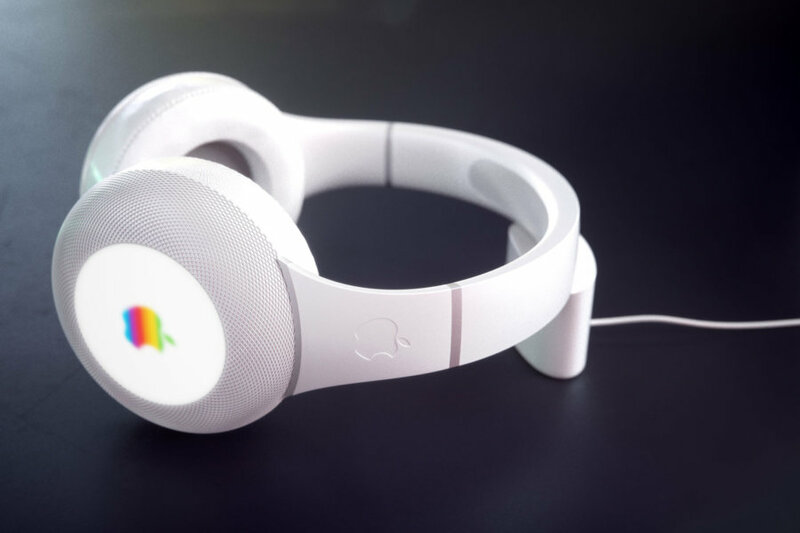 That further developed with the appearance of the AirPods and now the next step is a cool set of Apple Over the Ear Pods. 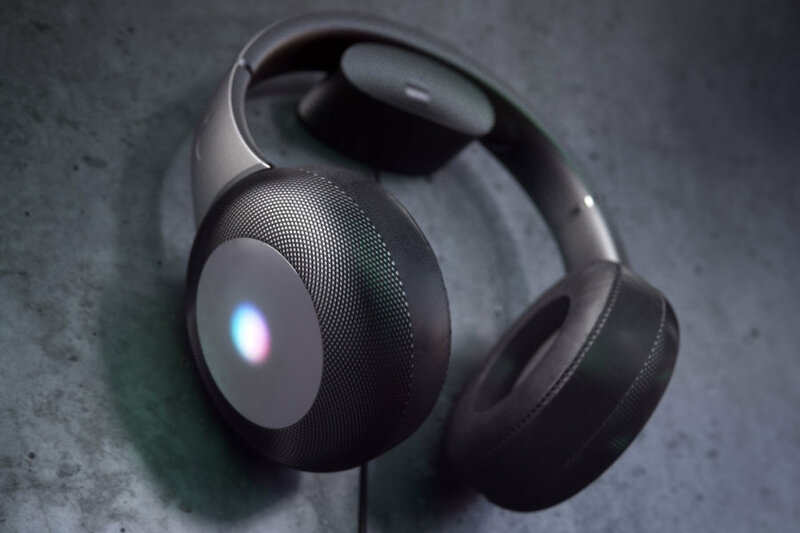 Envisioned by the German designers of Curved/Labs, these headphones are shaped much like the Beats ones, following them as a sort of spiritual successor. 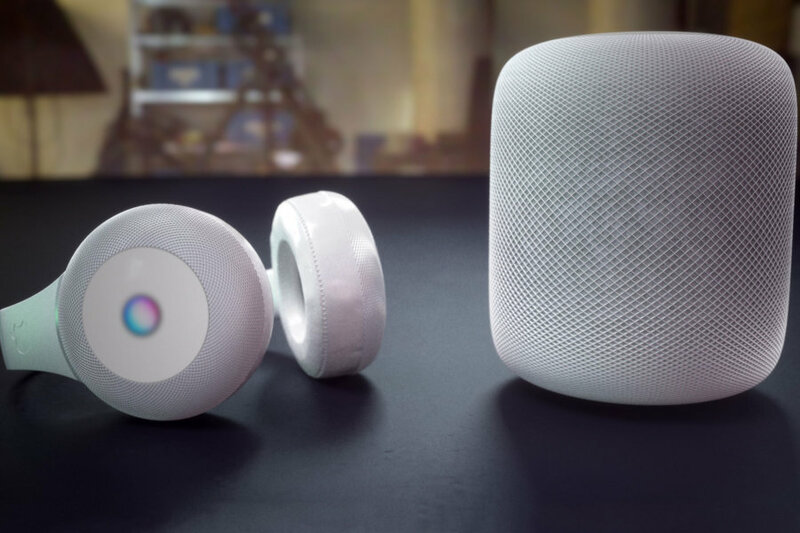 Interestingly, the designers also drew some inspiration from the Apple HomePod, with the earcups frames by the same textile mix as the Apple smart speaker. The colorful and shiny Apple logo on the sides is surely catchy. 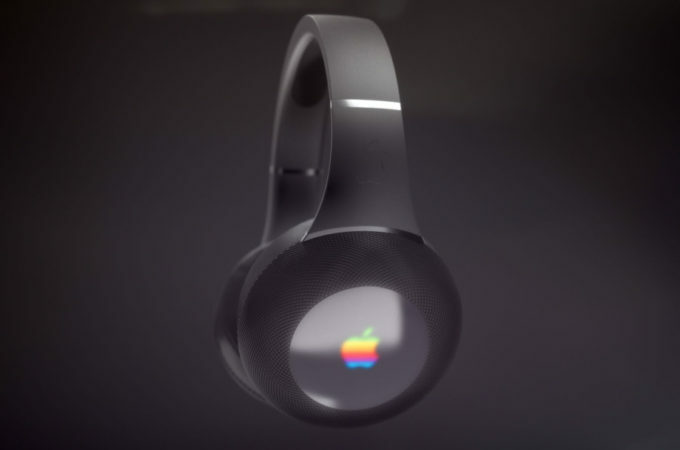 Siri may also reach this wearable, since we’ve seen Google Assistant on a bunch of headphones already, so nothing surprises us anymore. The waveform that’s shown on the speaker is also reproduced on the headphones, lighting up as the Over the Ear Pods process the voice command. The actual name of the product is something in the vein of (Over)EarPod. 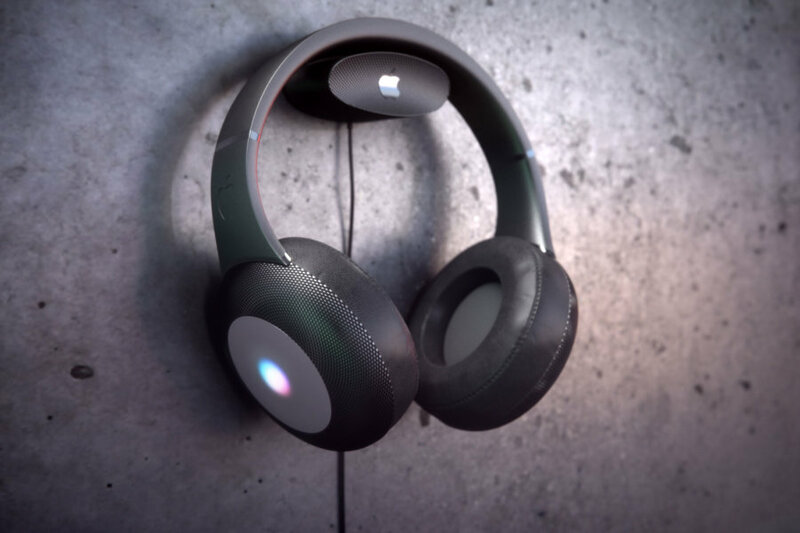 It comes with built in microphones, multiple ones, able to detect external noises and integrating a chipset which calculates the noise cancelling. Touch operation is available by pressing on the sides and probably the frame too. That’s one badass set of speakers, that comes in black and white and the battery is able to charge wirelessly. 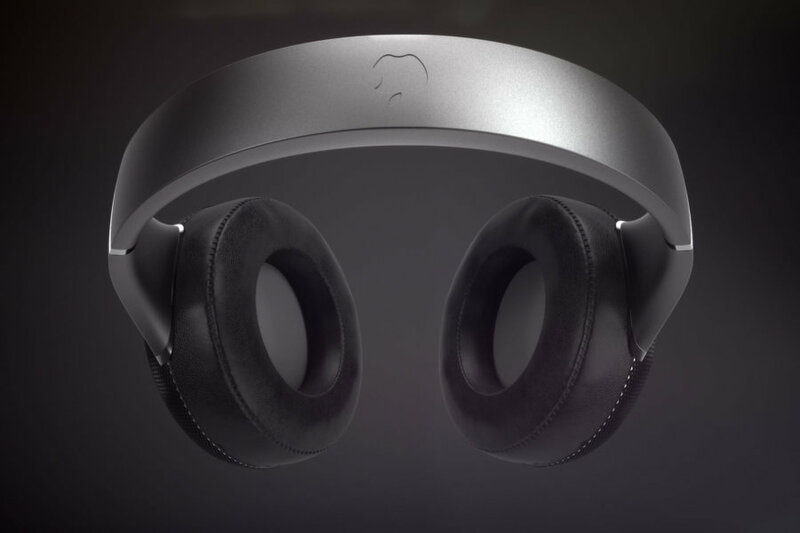 I expect a huge price for the headphones, maybe even $500 if they ever become real.